We don’t call it “The One” sauce for nothin’!  All natural ingredients, and a sweet and spicy tingle make Anne’s “The One” sauce ideal for these barbequed chops. Add the perfect complement with lettuce slaw, a cool crisp side dish with the dressing to match. Seasoning chicken to taste has never been easier with Anne’s Chicken Base! Combine the base with the veggies suggested for a quick and easy meal! 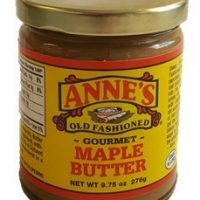 Great for Fall and Winter, Good in Spring and Summer and delicious ANYTIME! 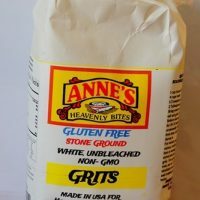 Your favorite Anne’s Dumplings can be used to make noodles too! Have you ever found yourself in a pinch with a frozen turkey and no way to get it thawed in time for that special meal or just don’t have room in the refrigerator to thaw it out? No worry! It’s the ultimate in Southern comfort food, and believe it or not, is as easy to make as it is delicious! Follow Anne as she takes you step-by-step through making Chicken Dumplings of your own. Even cooking novices will be amazed how delectable the finished product is. A twist on a classic–Ham & Dumplings made with Anne’s Flat Dumplings are sue to hit the spot. Stir in some of your favorite vegetables, and you’ve got a meal! Another twist on an old favorite! 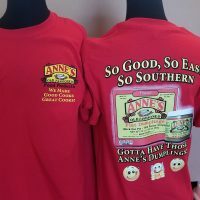 Use pork backbone and any seasonings you like paired with Anne’s Dumplings, and you’ll have everyone begging for seconds.